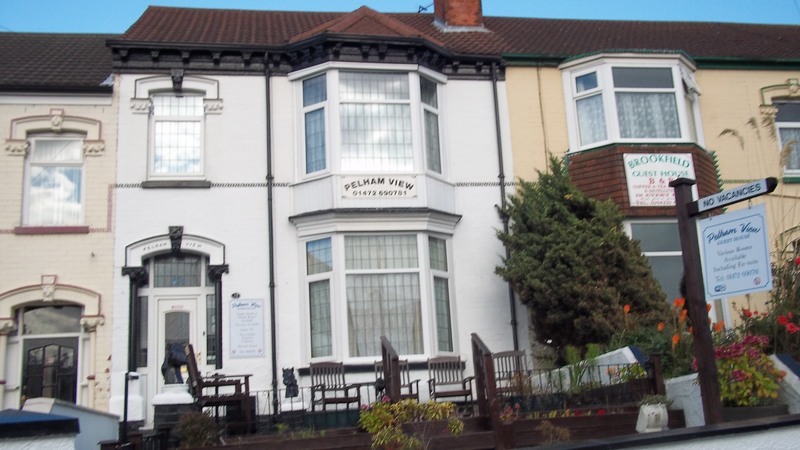 Situated in Cleethorpes Pelham View Guest House is a short walk from the seafront and the railway station. 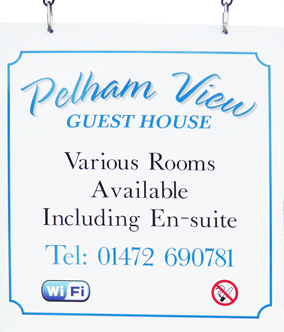 The ideal place to stay if you are paying a visit to one of the towns many clubs, pubs, events or festivals. You are guaranteed a warm welcome with the option of bed and breakfast or room only.